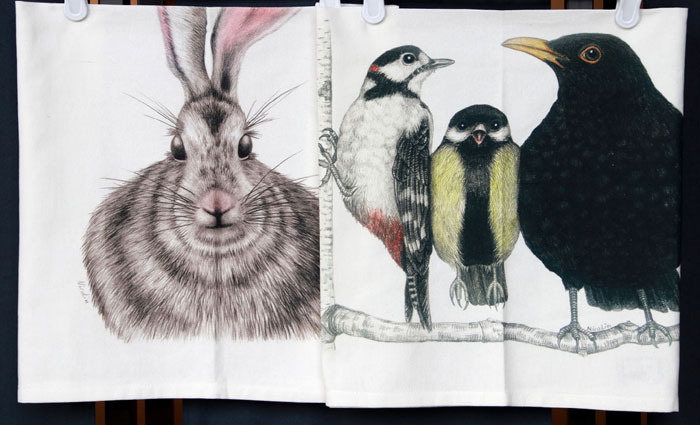 Designs available include hedgehogs, rabbits, birds, cows, moose and Canada geese. These towels have been such a hit that a second order has already been required. And (wait for it…) matching mugs are also on their way.